Asus in 2017 launched Zenfone 4 along with Zenfone 4 Max and Zenfone 4 Pro. All the three smartphones feature dual-cameras. The Asus Zenfone 4 was running on Android 7.1.1 Nougat out of the box when it was shipped. 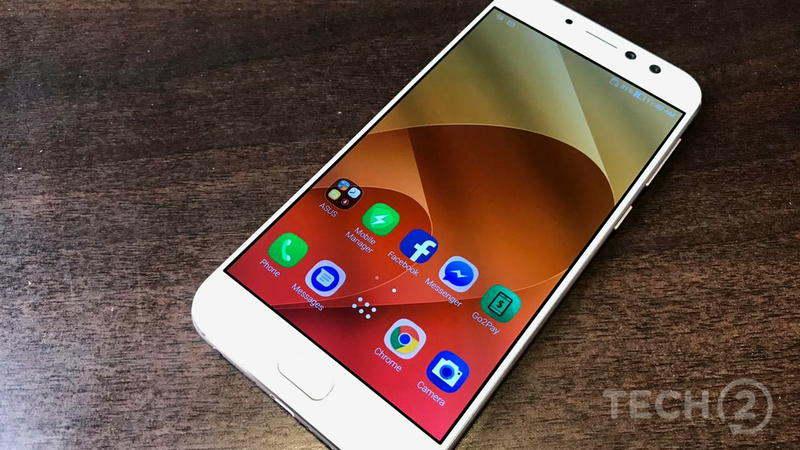 Now a new leak has shown that the Zenfone 4 to be running on Android Pie. The leak comes through Geekbench where the phone is shown to be listed with Android 9 Pie. 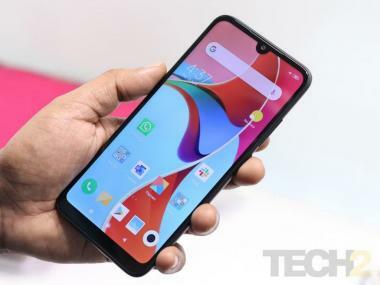 The variant listed is powered by Snapdragon 660 SoC. According to GizmoChina, Asus Zenfone 4 was said to get an Android Oreo update, but the report mentions that the phone isn't done with the update yet. Asus Zenfone 4 features a 5.5-inch Super IPS LCD display with a Qualcomm Snapdragon 660 available in 4 GB RAM and 64 GB storage. There's a dual camera set up at the rear which consists of a 12 MP camera and an 8 MP wide-angle camera. An 8 MP camera is in-charge of selfie duties. The device is powered by a 3,300 mAh battery. The Zenfone 4 Pro was the flagship from the Asus Zenfone 4 range and it sports 5.5-inch AMOLED display with 2.5D curved glass. There's a Qualcomm Snapdragon 835 inside coupled with 6 GB RAM and 128 GB of internal storage. The Asus Zenfone 4 Max was also launched which offered a mammoth 5000 mAh battery with Qualcomm Snapdragon 430 octa-core processor along with 4 GB RAM and 64 GB of onboard storage. However, the Zenfone 4 Max had been introduced in another variant for the US market as well — a 5.2-inch display variant which came with a Snapdragon 425 and a 4100 mAh battery. 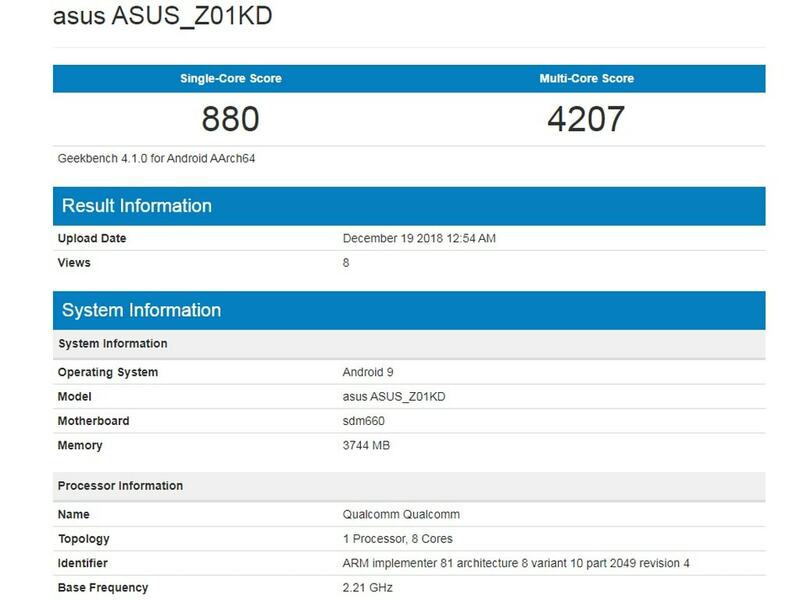 The Asus Zenfone 4 was benchmarked on the 19 of December 2018 with Android 9 Pie, but there is no official news on whether the update might come anytime soon.